Stone is Marvel character who is a member of a group of warriors called the Chaste. He has made sporadic appearances in the Daredevil comics. Stone is one Stick's favorite members of the Chaste. The Chaste are warriors of good who fight against the evil warriors like the hand. Like all of the members of the Chaste, Stone is a highly trained martial arts master. Stone also has something like a super power due to his ability to manipulate his Chi. He appears in the story where the Chaste are attacked by the Hand. The Chaste are saved only by the sacrifice of Stick and Shaft who use an advanced Chi power to hold off the Hand. This ends their lives and the warriors of the Chaste are severely reduced. Stone also helps Daredevil when Elektra is resurrected by the Hand. The Hand seeks to use her as an agent of evil. 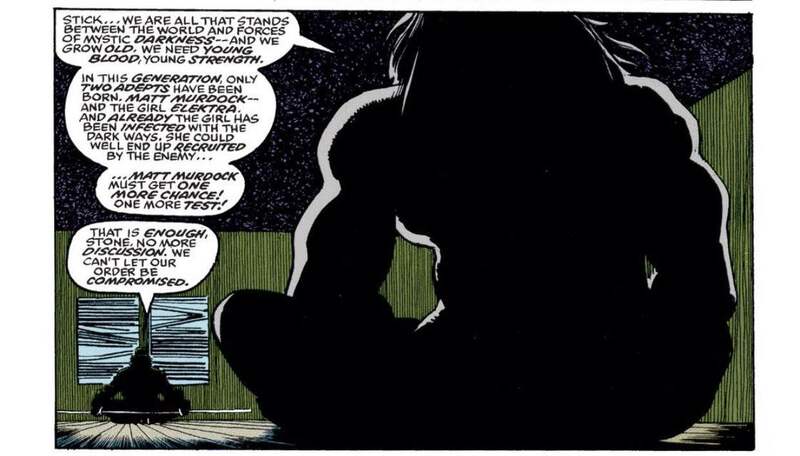 Stone manages to use Daredevil's love for Elektra and a portion of his own life force to cleanse Elektra. 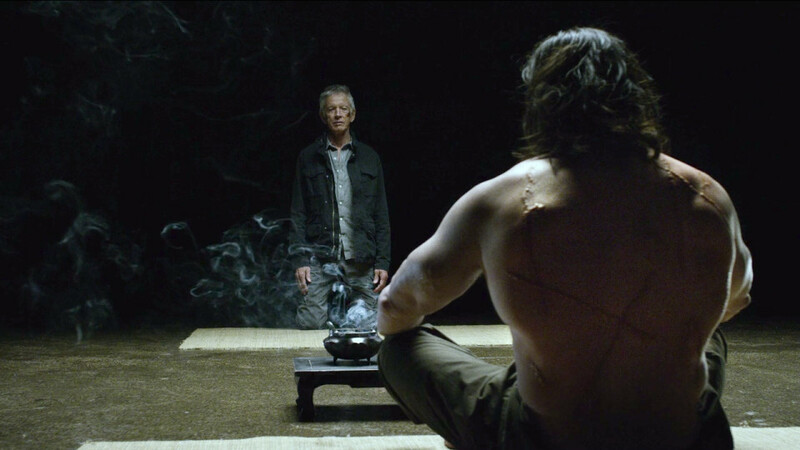 Many believed Stone dead after he helped with Elektra but he has been seen since. As a master of manipulating his Chi (Life Force) Stone can make himself invulnerable to any attack he can see in advance. A man who could be Stone is seen discussing Daredevil with Stick in the Daredevil Netflix series in the episode "Stick". He asks Stick if Matt Murdock will be ready when the gates open. Stick replies that he does not know.